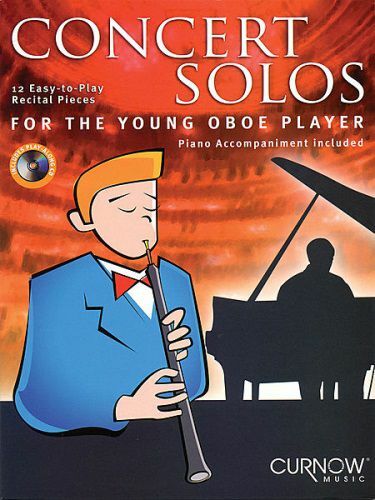 12 outstanding solos in a wide variety of musical styles, carefully graded from very easy to early intermediate levels. Includes a professionally recorded demonstration/accompaniment CD. Great for concerts, contests, church or home enjoyment!